Check out Google's "See Inside" feature at our park. Take a virtual stroll around our park and get a sneak peak into our rooms. A convenient boat ramp lets you launch your own boat or hire one of our kayaks. Reconnect with family and friends. Our beautiful family holiday park is located on the banks of the Whanganui River. The most important thing to remember when looking for accommodation in Wanganui is location is everything. This beautiful family holiday park is located right on the banks of the Whanganui River. To enjoy everything Wanganui River has to offer, choose Whanganui River TOP 10 Holiday Park. Our holiday park is the highest rated holiday park in the Wanganui/Manawatu area, rated Superior by TOP 10 Holiday Parks. If you are looking for a top quality motel, self-contained accommodation, a simple cabin or a spot to pitch your tent or caravan, we have got something affordable for everyone. Enjoy our complementary WiFi or kick back and watch SKY TV in our communal lounge, or book a Deluxe Unit to catch up on all your Netflix favourites. 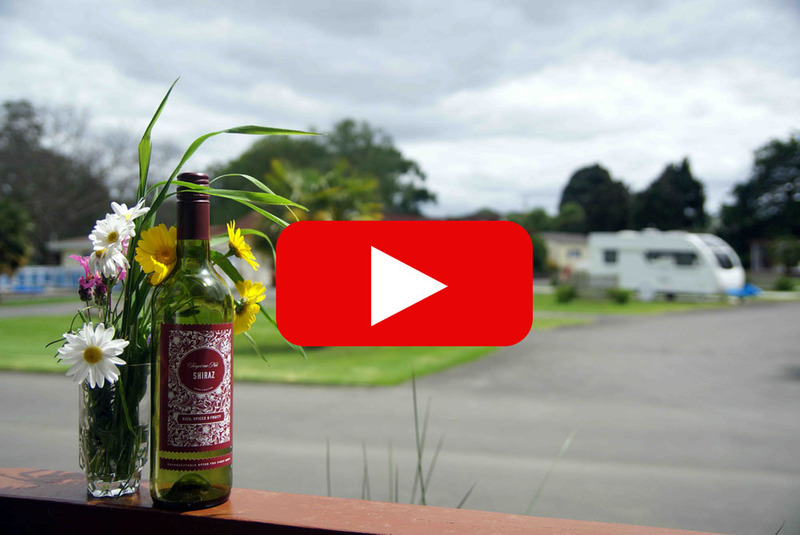 Whether you are embarking on a solo trip or creating memories with your family, our cheap Whanganui accommodation options can cater for 1 to 7 people. We also have two accessible units for those using wheelchairs or with mobility difficulties. Our tent sites, cabins and units have a range of stunning views, whether you prefer to watch the river streaming by or relax watching your children play on the playground. There are also picnic areas throughout the park. You can also lay out a blanket by the river and watch the Waimarie Paddle Steamer toot by. Treat your family to a memorable trip. Our friendly family park boasts great facilities and activities including an outdoor heated swimming pool, a games room, a jumping pillow, a bouncy castle, two adventure playgrounds, a trampoline, petanque, aviary, slack line, dining and BBQ areas. To take the fun further you can hire trikes to ride around the park, kayaks to take out onto the Whanganui River and mountain bikes to race through the local mountain bike tracks. If you fancy a run around or game of ball there is a large open field next to the park. Launch your own boat, jet-ski or kayak from our boat ramp. Or we can take you 5 or 8 kilometres up river and you can leisurely kayak back to the park, taking in some of the fabulous scenery you just do not get to see by car. After a long day of kayaking, mountain biking or trekking, you will need to take a breather. Wind back and relax by booking out our private spa for you and that special someone. Kick your shoes off and doze on our hammocks or in our comfortable communal lounge with Sky TV. Learn more about what our park has to offer here. Feeling sporty? With more sports events per capita than anywhere else in New Zealand, this is the place to be. Imagine getting your blood pumping in an area surrounded by kilometres of beautiful countryside and a wide variety of great walks. Whether you're looking for a couple of hours or a full day, there's a walk nearby to suit all abilities. Our holiday park is conveniently located just a short drive from some of Whanganui's most beautiful walks. Explore Bushy Park, Ashley Park Animal Farm, Paloma Gardens, Tawhiti's Museum and more amazing walks. You can also travel back in time. Whanganui is full of rich history, stories and gorgeous Victorian and Edwardian buildings. Why not learn interactively about our unique history on a heritage trail? Otherwise you can ride down the river on Whanganui's own historical artefact, New Zealand's last-standing Waimarie Paddle Steamer. For a small gold coin donation, travel down the Durie Hill Underground Elevator, the only elevator of it's kind in the Southern Hemisphere. From the elevator, dare to climb Memorial Tower for outstanding panoramic views of the Tasman Sea, Mount Ruapehu and Taranaki. Discover more things to do in Whanganui here. Press Play to watch a video of our park!